The RCMP’s incapability of investigating money laundering via real estate and casinos – as well as a lack of capacity to prosecute transnational launderers – is among B.C.’s longest known open secrets, according to both government insiders and industry analysts. The observers were responding to B.C. Attorney General David Eby, who earlier this week expressed shock that the federal police is not acting on the province’s money laundering crisis, which has been estimated to ferry tens of billions of dollars in illicit cash every year. According to a recent study by former RCMP executive Peter German, who looked closely into the phenomenon, the federal government has yet to appoint a dedicated law enforcement officer in B.C. investigating criminal laundering. Former B.C. Gambling Enforcement Branch director of investigations and RCMP officer Joe Schalk noted that German’s findings are not unexpected. Another complicating factor is that Canadian police have yet to considerably invest in prosecuting the financial crime aspect. This in turn dominoes to the prosecution side, which does not tend to work on cases involving laundering due to lack of expertise in the matter. 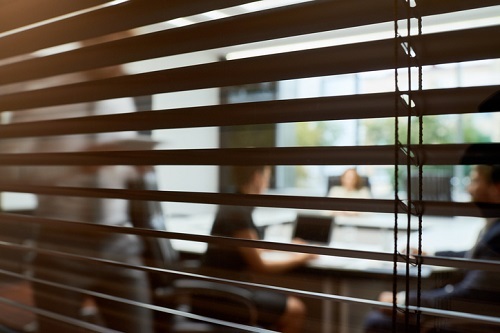 Earlier this month, the provincial government introduced the Landowner Transparency Act, which will take aim at anonymous real estate owners operating behind shell and numbered companies. “[The Act] will require corporations, trusts and partnerships to be able to include the information around who is an owner of the land, just as citizens do with they register (at the land titles office),” Finance Minister Carole James announced, as quoted by The Canadian Press.